I believe that if anyone uses and loves Norwex products, should host a party. Why? 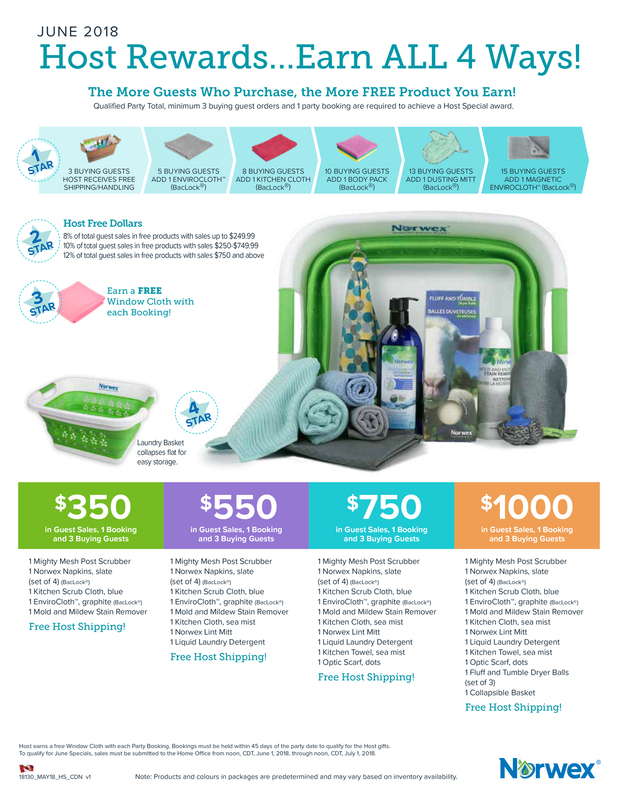 Norwex has the most generous hosting rewards I’ve ever seen and it will seriously bless you and your home. In fact, being able to bless my hosts is one of my favourite things about being a distributor for Norwex. I have been a Norwex Independent Sales Consultant since 2006 and I have been to countless parties and I always love watching the host learn about the rewards and how much they will receive. Simple parties are best… you invite the people, I will bring the entertainment (and the education for your friends and family about a radical new way to clean their homes without chemicals and in about half the time). Hosting a party is worth your time, but honestly, you do not need to go all out. Just be yourself and the party will be a success. I always said, “I come for one, I come for twenty.” The reward program is generous, but it can be a little confusing… so keep reading to find out what is available for hosts this month. I like to describe the Host Rewards as a 4 STAR Rewards program. 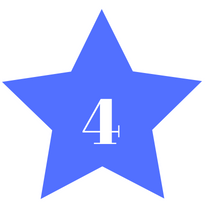 There are 4 ways you will be rewarded and they are cumulative… you don’t just pick one or the other. Whatever reward you are eligible for, you receive. The rewards are based on three different criteria: Amount of Guest Sales, Number of New Bookings and Number of Buying Guests. The More Guests who Purchase, the More Product you Earn for FREE. Each buying guest helps you earn more product. The magic number is 3 buying guests to start your rewards and receive FREE SHIPPING. This reward is simply a percentage of your Total Guest Sales (8%, 10% or 12%) for you to choose some free product. For example: If your Guests Sales are $500 (an average party) you will receive $50 (10%) Host FREE Dollars with which to pick any product/s you want. For each new booking that comes from your party, you will receive a FREE Window Cloth. These cloths are designed to polish your windows, mirrors, stainless steel, and other various shiny surfaces with only water. They will help you reduce your need for a disposable paper towel (You know that paper towel is expensive, but did you know that an estimated 51,000 trees are cut down daily, just to provide North America with a paper towel… yikes!) and reduce your need for chemical cleaners. New Bookings also mean that your friends and family will receive Host Rewards, like you. The final reward gives you a variety of FREE product with a minimum of 3 Buying Guests, 1 New Booking and $350 in Guest Sales. Let me highlight a few of these FREE products to get you excited! Graphite EnviroCloth with Baclock™ – This is the original cloth that started Norwex. 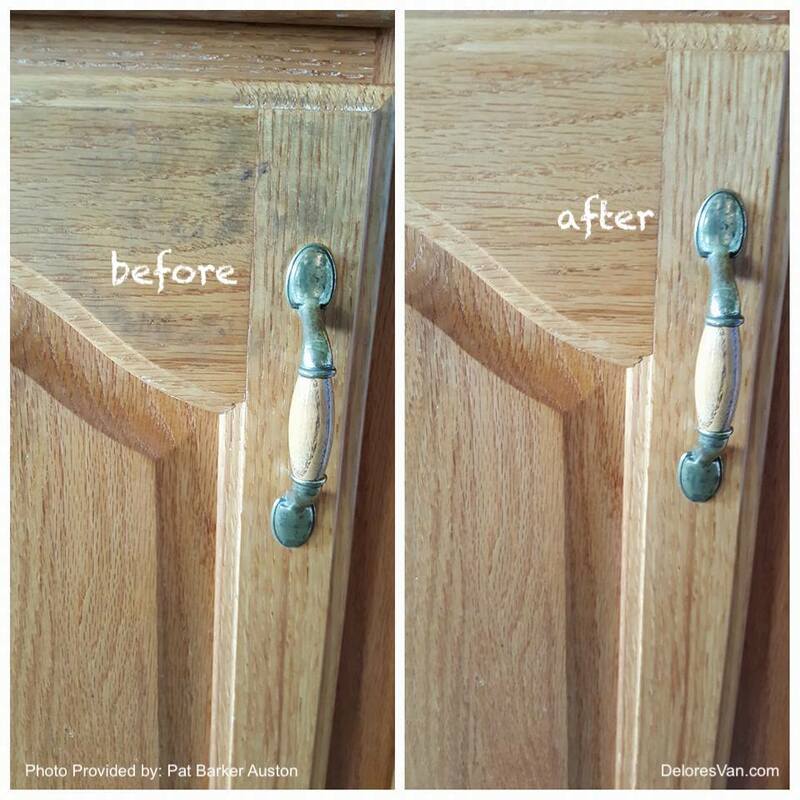 It has the ability to remove up to 99% of bacteria from a surface when following the proper care and use instructions. Isn’t that amazing? And all it requires is water — no chemical cleaner needed. The Baclock™ agent in the cloth – or micro silver antibacterial agent – works to self-purify and inhibit odours from bacteria, mold and mildew within the cloth within 24 hours so that it is ready to use again. It leaves surfaces really clean, without chemical residue, can be used wet or dry, when flat folded it provides 8 cleaning sides and it makes cleaning fast. Sea Mist Kitchen Cloth & Towel Set with Baclock™ – Are you tired of your soggy kitchen cloths that get stinky? A normal kitchen cloth is often not very absorbent and it grows bacteria quickly which mean you are basically pushing the dirt around your counters instead of cleaning them. Norwex’s Kitchen Cloths and Towels are different. They are super-absorbent, have self-purifying agent Baclock™, dry quickly, non-abrasive, lint-free, won’t scratch delicates, perfect to remove grease, grime and smudges. Does that sound better than your well-worn croqueted cloth? Plus they come in 9 different beautiful colours. 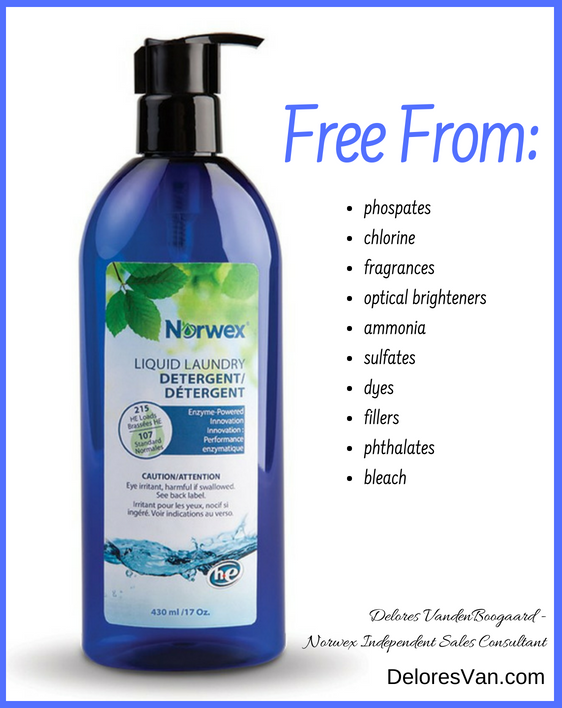 Liquid Laundry Detergent – This detergent does it all. It is biodegradable, ultra-concentrated, uses a blend of enzymes to tackle odours and stains, can handle spills/stains from; jam, chocolate, gravy, oils, grease, coffee, tea, blood, grass. It uses 1/4 the amount that a leading brand requires and is safe for HE and standard appliances. 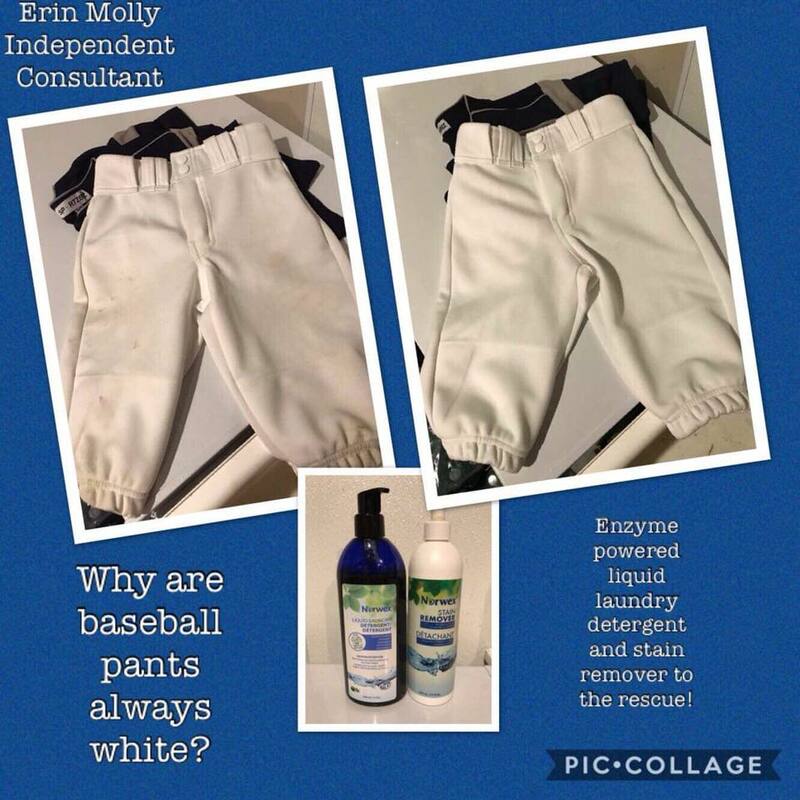 The blend of enzymes is what sets this detergent apart. Enzymes are catalysts and function similarly to the way they do within our bodies—quickly breaking down starches, fats and proteins. It is an eco-friendly, cost-effective, powerful detergent. Optic Scarf with Dots – Like most of us, you probably have a number of devices and lenses that constantly need cleaning. Norwex’s Optic Scarf is made with soft microfiber to remove fingerprints, oil, dust, dirt, lint and grime from glasses, electronic devices and jewelry. 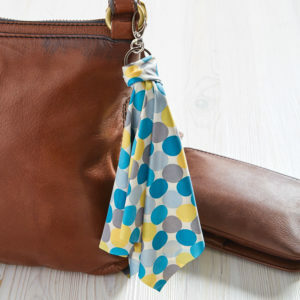 It is beautifully designed to clip to your bag and doesn’t require any chemical spray to get your items smudge free. Fluff & Tumble Dryer Balls – Did you know? According to Scientific American, dryer sheets and fabric softeners contain benzyl acetate (linked to pancreatic cancer), benzyl alcohol (an upper respiratory tract irritant), ethanol (linked to central nervous system disorders) and chloroform (a neurotoxin and carcinogen). They add toxic chemicals to your laundry and, consequently, your body. Plus, it can take YEARS for a dryer sheet to break down in landfills. Norwex’s Fluff and Tumble are 100% wool, hand-spun, reduce static by creating space between your clothes by allowing air to circulate and reduce your drying time by 25%. They can be used for 1000 loads or approximately 2 years. Another wonderful thing is that they can be used with a couple drops of Norwex Essential Oils to add a soothing scent to your sheets and towels. 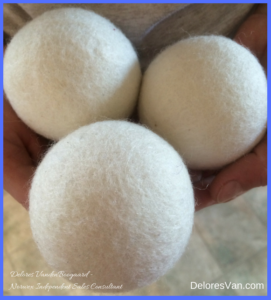 Wondering how they compare to Norwex’s other dryer balls? Read Chemicals in your Dryer? Try Norwex Dryer Balls. There are 4 STAR rewards available this month for hosts! 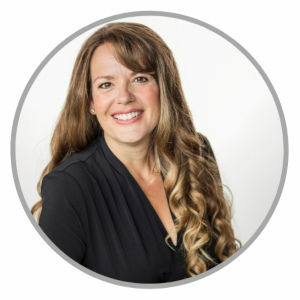 When you add them all up – rewards for the number for buying guests, the Host Free Dollars, the Free Window Cloth for each new booking, the variety of amazing FREE products and FREE Shipping – you and your home will be blessed. Book a party for June!